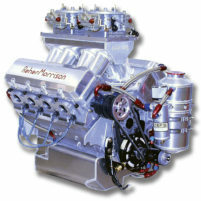 Categories: Engines, Why Buy a Reher-Morrison Engine, Small Block Chevrolet, Big Block Chevrolet, Reher-Morrison Custom Built Engines. 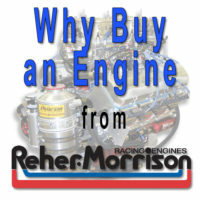 Reher-Morrison has been building race winning, record setting engines for over 30 years. 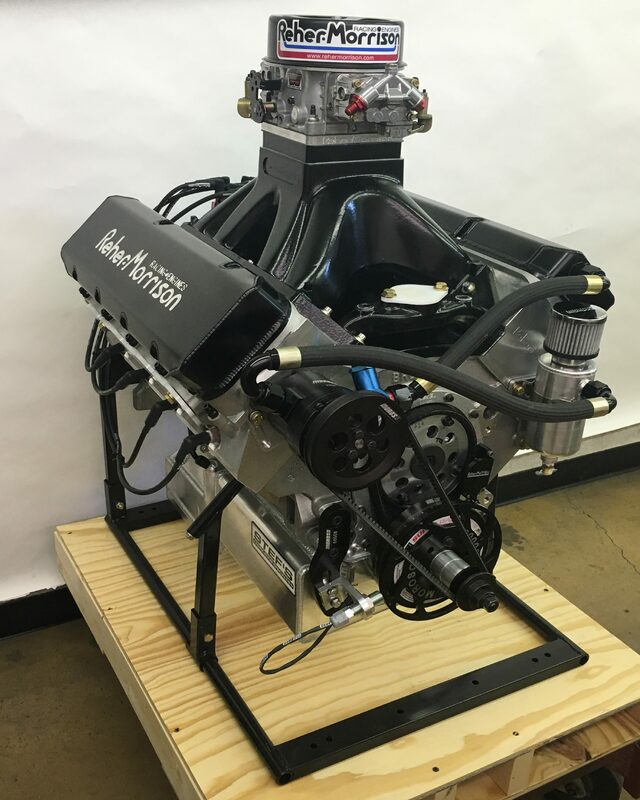 We use our extensive experience and technology to develop custom engines for a whole range of applications. 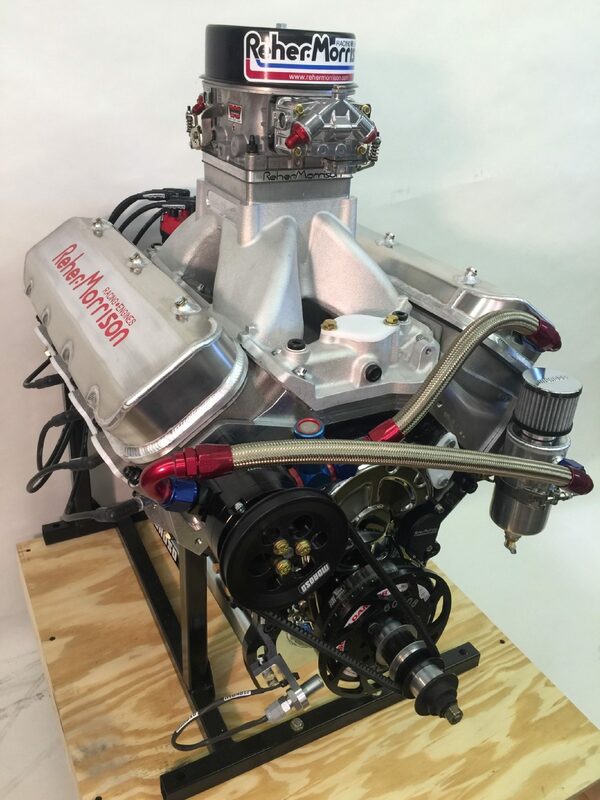 We have built truck pull engines, drag boat and off shore boat engines, recording-setting engines for the Bonneville Salt Flats, and everything in between.